Ingeborg Vardøen’s first visit to Hargeysa, in 1991, left an indelible mark as she witnessed the devastation of war in the city, but she was also captured by the optimism and an incredible spirit and will to recover. 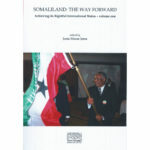 Since then she has become a regular visitor to the Horn of Africa and an eyewitness to the progress made in Somaliland. This book draws on her many encounters with the Somalis, both in the Horn of Africa and in Norway, where she is an active member of the Norwegian-Somali Community. Category: Books. Author: Ingeborg Vardøen. 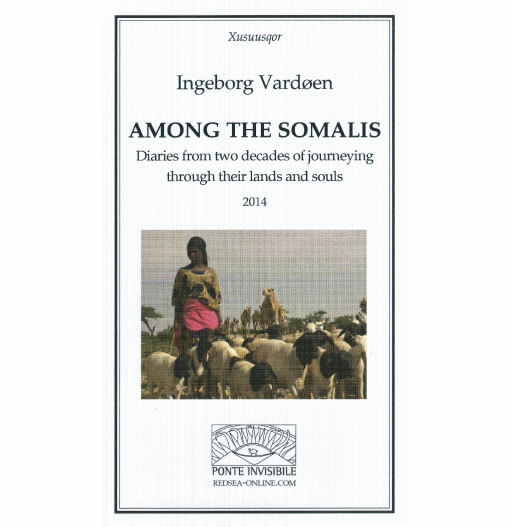 This book draws on Ingeborg Vardøen’s many encounters with Somalis, both in the Horn of Africa and in Norway, where she is an active member of the Norwegian-Somali Community. 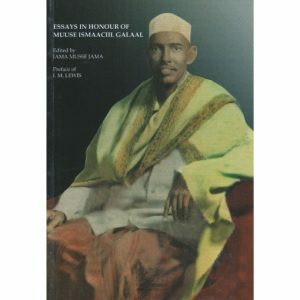 It is based on the author’s personal diaries, and particular those she kept during her travels in the Horn of Africa. 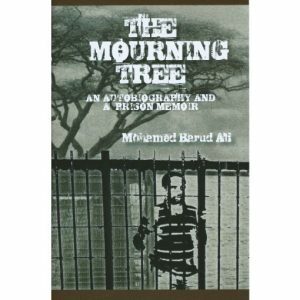 This prison memoir gives a first-hand account of the brutalities of Siyad Barre’s Somalia, but also of the life of a nomad child brought to the city to live with his aunt. With a father without camels to care for, an urban life was seen as the only option, but hunger was never far away. 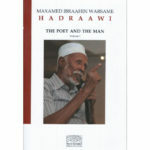 That motivated Mahamed to perform well at school which gave him the opportunity to go to the United Kingdom. After he earned his university degree, he went back to his home town Hargeysa where he met other young professionals. They decided to volunteer for their community, establishing what became known to the international community as the Hargeysa Self-help Group – locally known as UFFO. For their noble acts, Mahamed and his colleagues were imprisoned and what followed were eight long lonely years, where the studying of insects was the main entertainment of the day. The reasons they were freed, even as the rest of their community was destroyed, were as strange and surprising as the reasons they were jailed in the first place. But there was no time in Mohamed’s life to get depressed or discouraged as the reconstruction of the country had to start immediately.